Everything is converging on the Internet, making networked connections more relevant than ever before in our lives. 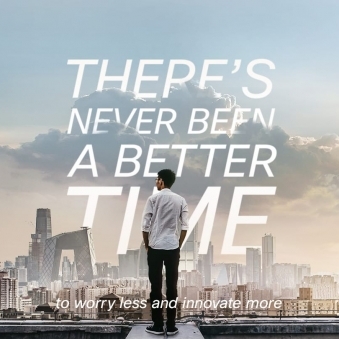 Our employees' revolutionary ideas impact everything imaginable - from entertainment, retail, healthcare, and education, to public and private sectors, smart cities, smart cars, and everyday devices in our homes. Here, that means you’ll take creative ideas from the drawing board to powerful solutions that have real world impact. 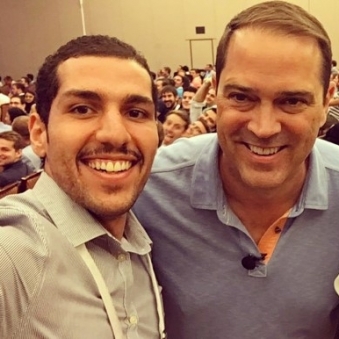 You’ll interface with Cisco leaders, partner with experienced mentors, and develop incredible relationships with colleagues who share your interest in connecting the unconnected. Our company is transforming from being a traditional networking company, selling routers and switches, to building teams that are expanding our technology solutions in the mobile, cloud, security, IT, and big data spaces, including software and consulting services. Collaborate with like-minded innovators in a fun and flexible culture that has earned Cisco global recognition as a Great Place To Work. At Cisco we strongly believe in providing opportunities to those who are Early in their Career; whether it is via one of our Graduate Programs or Internship opportunities or if you have a few years experience already and looking for a role directly into our teams. We hire bachelor's, master's and PhD students and we are interested in students from a variety of backgrounds.